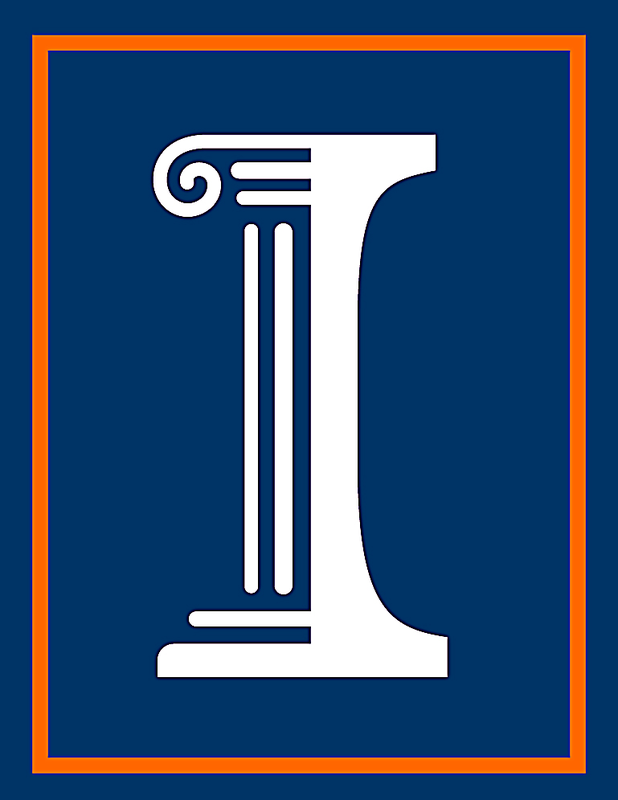 The objective of IMPACT (Illinois Microarchitecture Project using Algorithms and Compiler Technology) is to provide critical research, architecture innovation, and algorithm and compiler prototypes for heterogeneous parallel architectures. We achieve portable performance and energy efficiency for emerging real-world applications by developing novel hardware, compiler, and algorithmic solutions. There were 32 participants from 14 countries at the 2018 IEEE IPDPS Ph.D. Forum poster competition. Mert Hidayetoglus poster presentation, entitled "Large and Massively-Parallel Image Reconstruction Accelerated with the Multilevel Fast Multipole Algorithm", won second place by popular vote of the IPDPS attendees. This fellowship is given to students interested in the use of a Graphics Processing Unit (GPU) in parallel computing, the use of a GPU in solving high performance computing problems, and the development of applications for the GPU. Wen-Mei Hwu spoke at the IEEE CEDA (Central Illinois chapter) Distinguished Lecture Series. The lecture will take place in the auditorium of the University of Illinois Coordinated Science Lab. Abstract: "We have been experiencing two very important developments in computing. On one hand, a tremendous amount of resources have been invested into innovative applications such as deep learning and cognitive computing. On the other hand, traditional computer architectures have run out of steam in meeting the demands of these innovative applications. The combination of challenging demands from innovation application and inability of traditional computing systems to satisfy these demands send system designers scrambling. As a result, the boundary between hardware design and software development is quickly diminishing: many software applications have to leverage hardware accelerators and hardware accelerators must behave like software components for popular programming languages. This convergence will likely accelerate in the coming decade and reshape the landscape of EDA tools, programming systems, and system architectures. In this talk, I will present the lessons that we learned from addressing heterogeneous system design challenges as well as some open research questions." Wen-mei Hwu spoke at the Second IEEE International Conference on Rebooting Computing (in Mclean, Virginia), addressing the subjects of parallel and exascale computing. Wen-Mei Hwu was invited to speak at the 2nd IEEE International Conference on Rebooting Computing (ICRC 2017) in Mclean, Virginia, about Parallel and Exascale Computing. 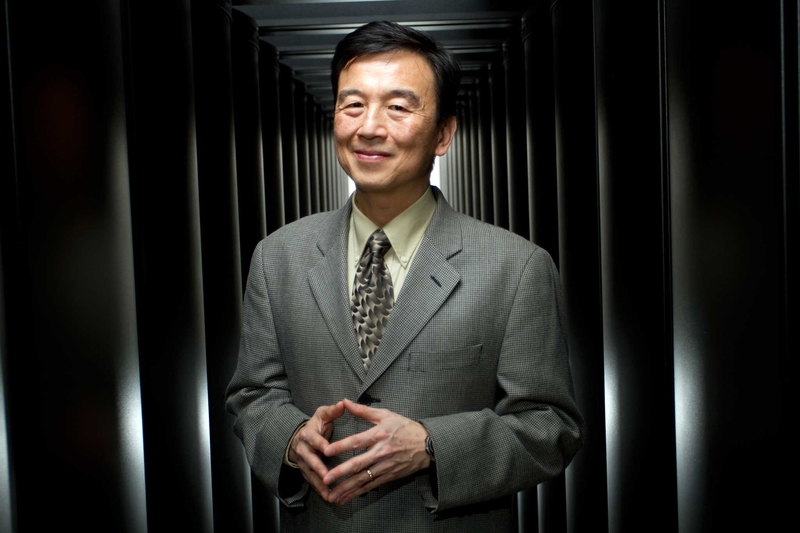 The IBM-Illinois Center for Cognitive Computing Systems Research (C3SR) is developing scalable cognitive solutions that embody both advanced cognitive computing workloads and optimized heterogeneous computing systems for these cognitive workloads. The two streams of research not only complement, but also empower each other, and thus should be carried out together in a tightly integrated fashion. We envision technologies developed at the Center will dramatically accelerate the creation and deployment of large-scale, high-impact cognitive applications (by enabling algorithmic researchers to productively use novel parallel technologies), be instrumental in the industrys transition into the new era of cognitive computing, and benefit next generation's education and learning experience. Wen-Mei Hwu gave the keynote address at the Micro '50 "Accelerated Diversity Workshop". The title of his talk was "C3SR Cloud Tools and Services for Heterogeneous Cognitive Computing Systems".